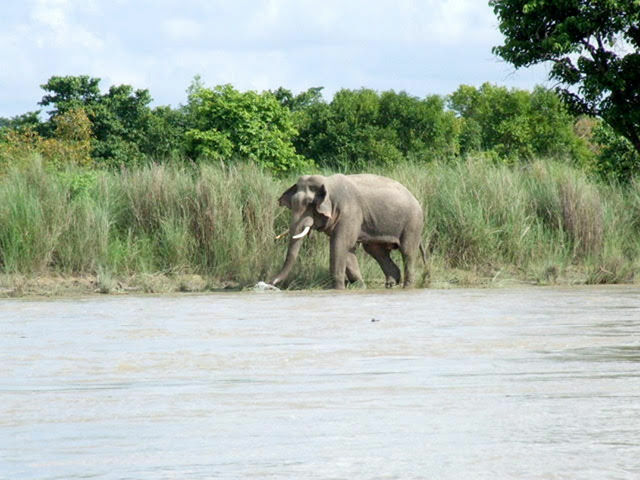 Today if you want to visit the jungles of Bardiya, the drive from Nepalganj airport takes less than two hours. 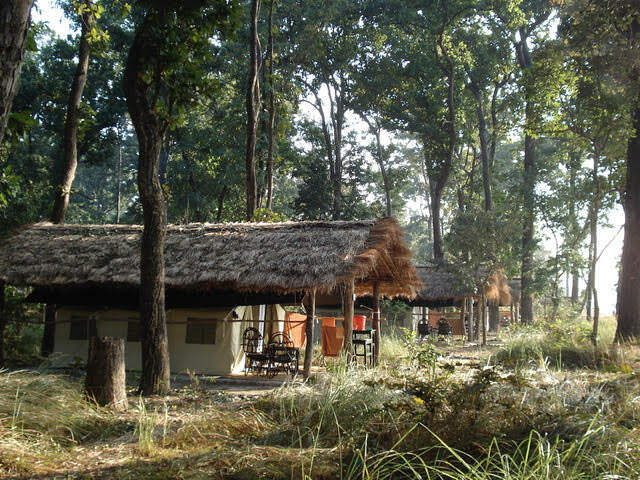 Things were very different back in 1983 when Tiger Tops was first asked to build a camp in Royal Bardiya National Park, thus opening up Nepal’s neglected western districts. It was easier to drive through India than struggle with the poor roads and river crossings on the Nepali side of the border. 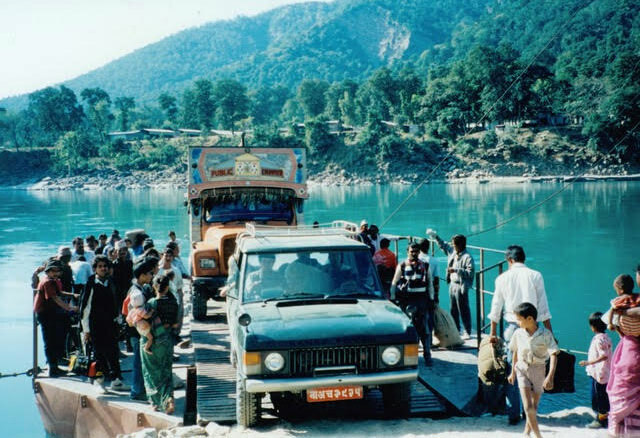 The East-West highway and the magnificent single-tower suspension bridge across the Karnali River at Chisapani changed all that, but not until 1994. 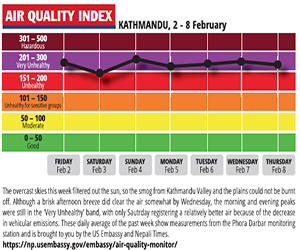 Even today, the western regions receive only a fraction of Nepal’s foreign tourists. Leaving the charmless sprawl of Nepalganj and its incipient ribbon development, head north towards the distant hazy hills and speed down the East-West highway, taking care to avoid the occasional bullock cart, herd of goats or bright ladies balancing loads on their heads. Peering over the concrete balustrade of the Babai Bridge, gharial and marsh mugger crocodiles bask greyly on a sandbank, warming their reptilian blood in the pale afternoon sun. After an hour or so, the farmland gives way to sal forest, until the exciting moment when you turn left at an unremarkable truck stop village, down a dusty lane that leads across the river and into the Park. One spring afternoon, my boss Jim Edwards asked me to accompany him to a meeting with Prabhakar SJB Rana, august chairman of Kathmandu’s Soaltee Oberoi Hotel and respected doyen of Nepal’s blossoming tourism industry. We drove across town in the back of Jim’s green Range Rover with Jit Bahadur, the diminutive driver perched on a pile of cushions to see over the wheel. Across acres of dark polished wood with our feet in deep-pile carpets, Prabhakar smiled kindly over his half-frame glasses. “My father has the government concession for a tourism operation in Bardiya, and we would like Tiger Tops to develop it. The short grassland phanta in Bardiya where our family used to hunt are fantastic for wildlife viewing – tiger of course, no rhinos but wild elephant, swamp deer and blackbuck, and in the rivers, mahseer and freshwater dolphin.Very complementary to Chitwan!” Prabarkar’s distinctively high voice was shrill with excitement. Jim was characteristically unfazed by the daunting logistics and enormity of the task. That is why he was so much fun to work with: he had vision, charm and confidence, and trusted me to help make things happen. 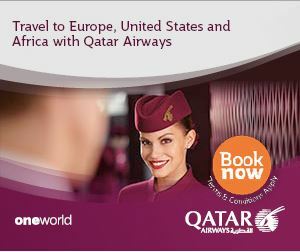 Besides, aristocratic Nepali partners could cut through the bureaucratic maze, appealing to Jim’s cavalier business methods. At his father’s sprawling palace across the Bagmati, General Nara greeted us warmly. A formidable former police chief and sportsman of impeccable blue blood, his two daughters were royal princesses married to the King’s uncles. Framed photos of Hitler and Mussolini hung in the portico, and the fountain in front of the house I never saw working. A sprightly old man with a gamy leg and infectious laugh, General Nara exuded ruling privilege to his dying day. Rani Nara, comfortable in her cardigan and jewels, fussed sociably with the tea. Beneath the dusty chandeliers, silvered mirrors and Rana portraits, Jim nailed details of the Karnali deal, and I sat there wondering what we were getting ourselves into. 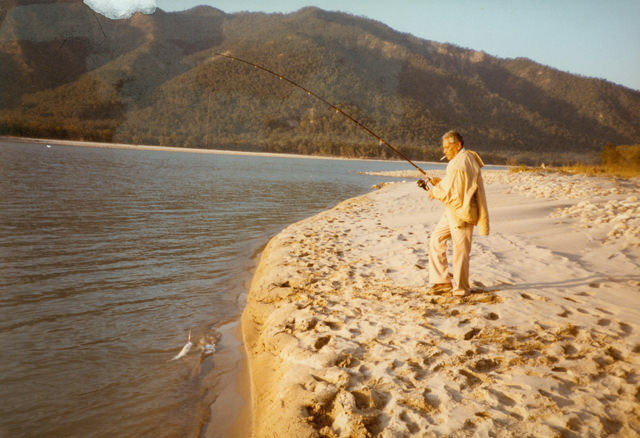 With the Park warden, Balaram identified the glorious riverside site that would become Karnali Tented Camp, high on a bluff backing onto the jungle. He found land on the forest boundary for Karnali Lodge,with space enough for the elephant camp, staff quarters, vegetable garden and fishpond. 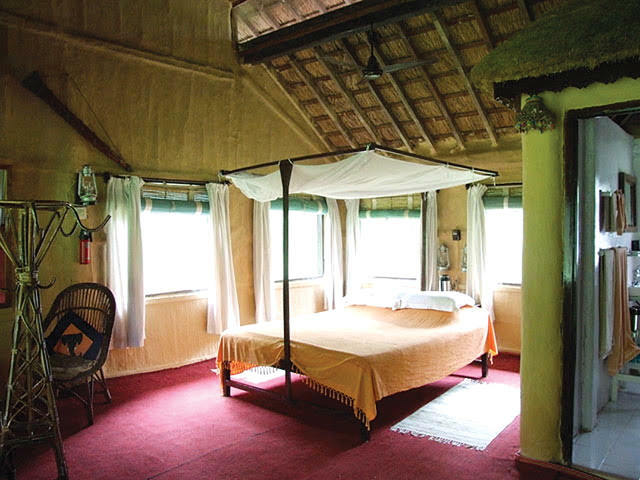 By 1987 the tented camp was underway with a simple central golghar, 12 safari tents and shared bathroom blocks made of grass and bamboo. The lodge opened later, in 1989. My misgivings had been premature. 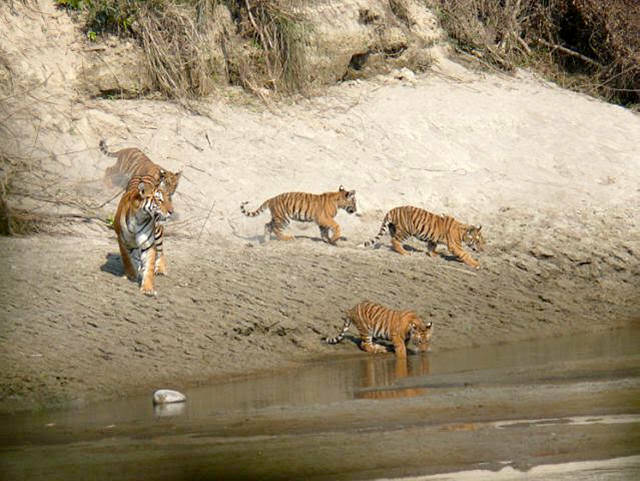 Bardiya’s newly accessible biodiversity became a magnet for wildlife devotees, filmmakers and scientists, an established part of Nepal’s more adventurous circuit for enthusiasts. With its exemplary sightings, Leonardo DiCaprio was shown his first tiger at the lodge, igniting his current commitment to their conservation, and the tented camp was always a favourite, especially at this time of year for family Christmas visits. Balaram was the first of many distinguished Tiger Tops Karnali managers — Chandra Thapa, Dushyant Singh, Pradeep Rana, Gauree Malakar — until he left for a Norwegian university scholarship. Nowadays, Balaram teaches chemistry in Sheffield, with an English wife and three sons. "The Maoists are a bigger problem than the king"